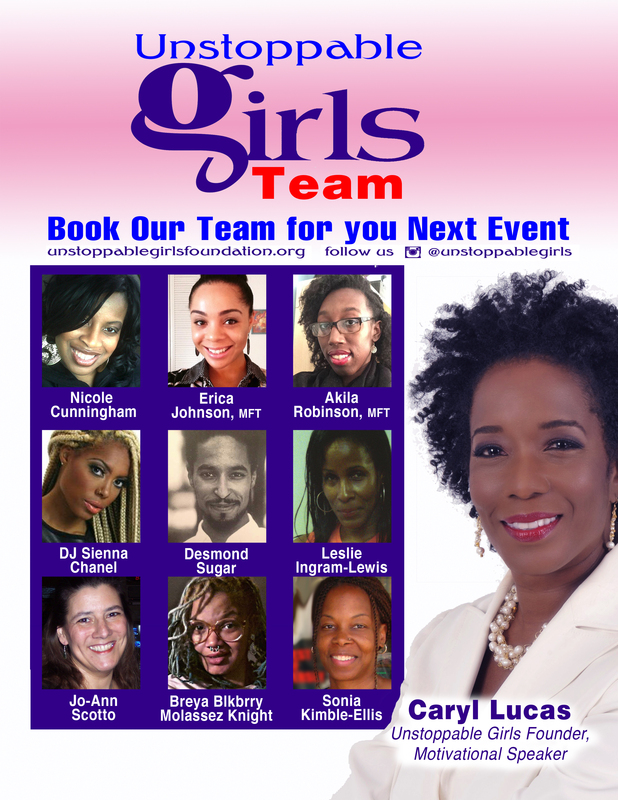 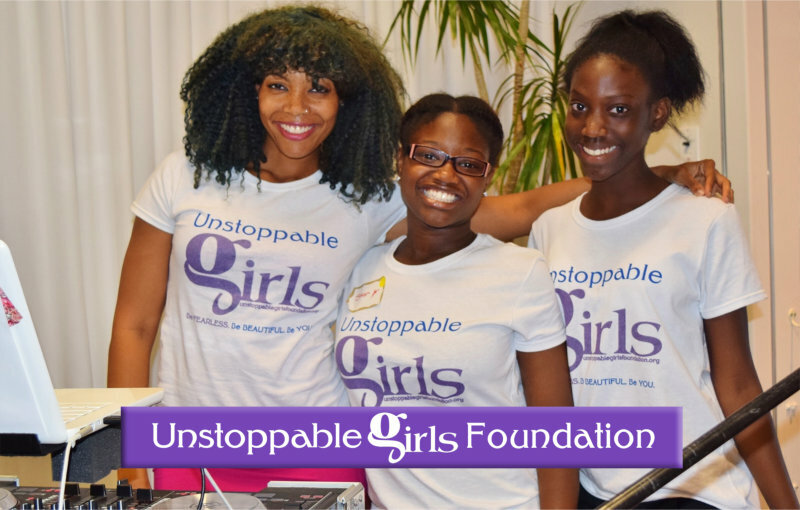 Unstoppable Girls customizes empowerment & educational programs and workshops for colleges, high schools, middle schools & conferences. 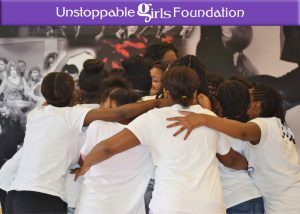 Through workshops, girls build their confidence and receive a new view of themselves. 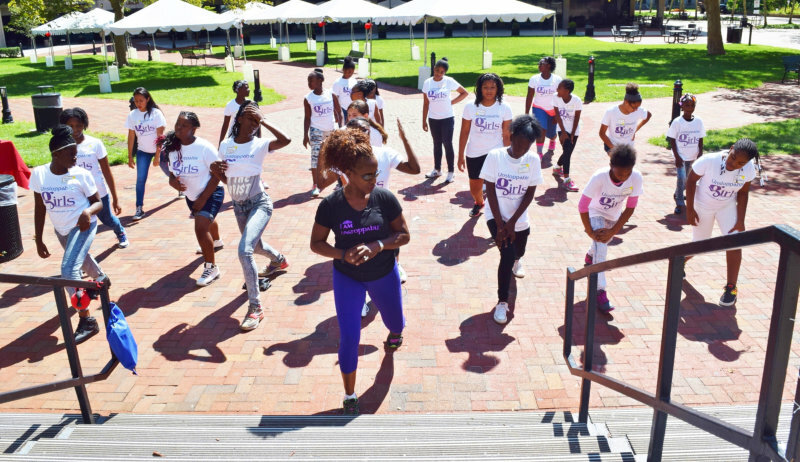 This annual retreat held at Rutgers University in Newark provides 150 girls, ages 11 to 19, with a safe environment to heal from bullying and participate in breakout sessions to increase their self-esteem, body image, safety and motivation. 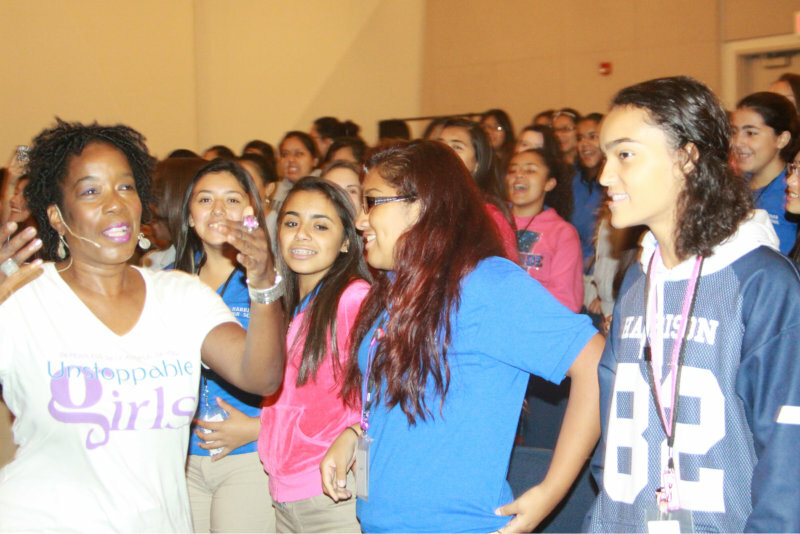 Girls also get to meet positive role models and extraordinary women and other youth.